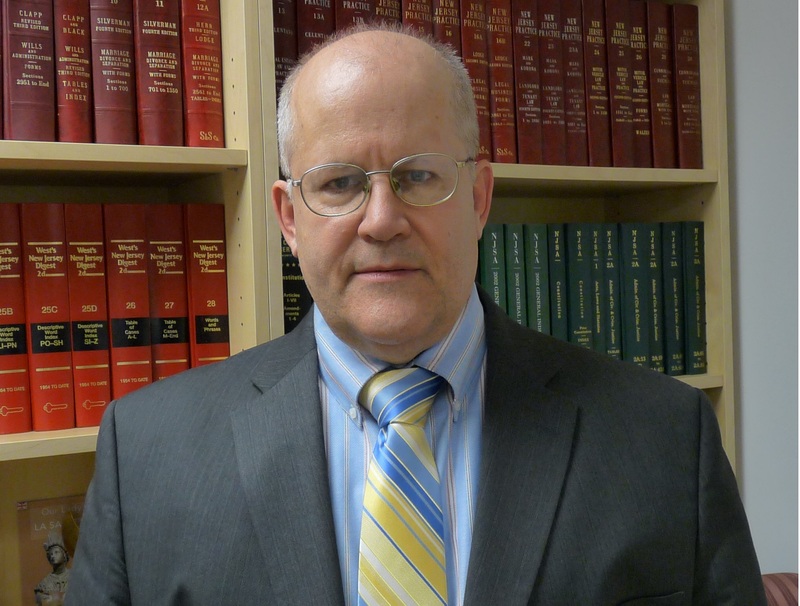 Philip C. Pyle, Attorney at Law in Manasquan, NJ handles appeals, bankruptcy, and elder law. 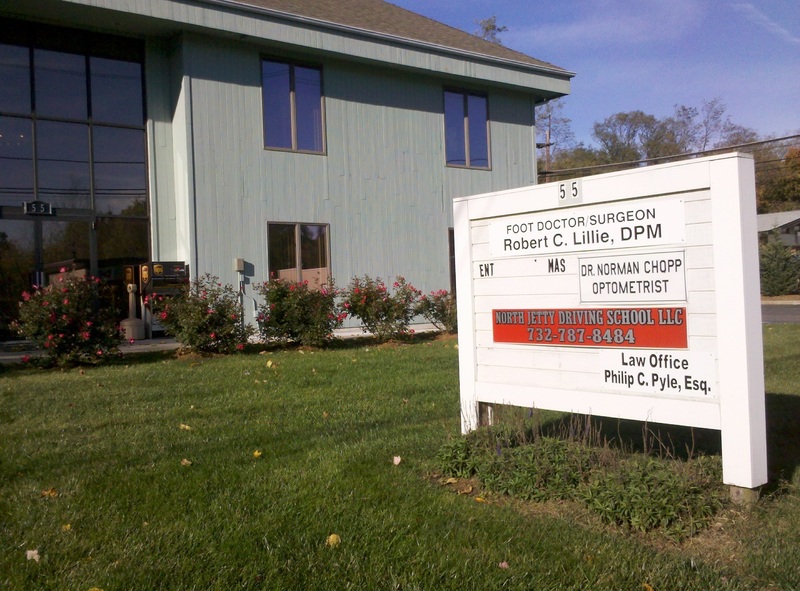 I am a general practice attorney at 55 Leonardville Road, betweeen Main Street and Cherry Tree Farm Road. My legal services include the following. Estate planning (wills and trusts). The foundation of estate planning is a will, durable power of attorney, and health care directive. Important times in life to consider creating or updating a will include when children are born (to nominate guardians for them while they are minors), and when the children reach adulthood (to nominate one of them to handle your will and powers of attorney). Real estate (residential closings). Important deadlines include 3-days for attorney review from the signing of a residential real estate sales contract. Litigation and pre-litigation settlements. I am available to represent you, as plaintiff or defendant, on contract claims, property damage, personal injury, insurance claims, or uninsured defense. For quality legal services at an affordable price, please give me a call.